The mission of the stART Foundation is to find, select and cultivate creative talent in Zambia. The foundation is a non profit organisation involved in educating talented young artists and encouraging them to become mentors of art to their peers. The foundation is also involved in reaching out to orphans and disadvantaged children. Exhibitions of talented Zambian artists are held regularly at 37d. Gallery commissions sustain the stART Trust Fund which finances the education and outreach programs. The Ongoing Exhibition is 37d Gallery's main exhibition of the year and will be running throughout the year in between the exhibition events. It is a continual showcase of a collection of selected works by both established and emerging artists. 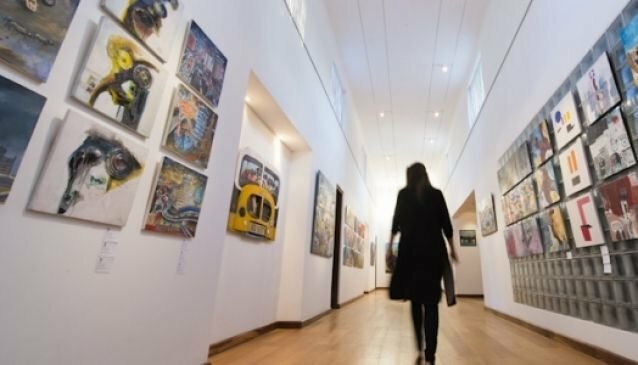 Various artists from around Zambia have works in this exhibition, and the display is rotated continuously to include as many artists as possible. The collection of works itself is an evocation of the quality of art and talented artists in Zambia.